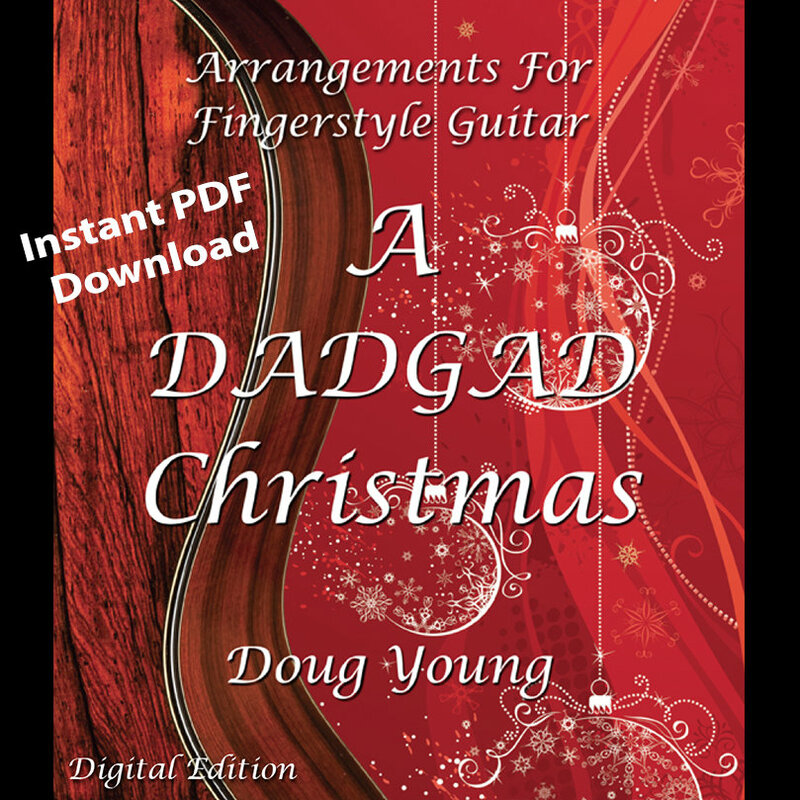 Mel Bay has just released my latest book of fingerstyle arrangements, 24 arrangements of classic fiddle tunes in DADGAD tuning. It's available as a printed book/CD or as a downloadable ebook. Getting ready for Christmas? 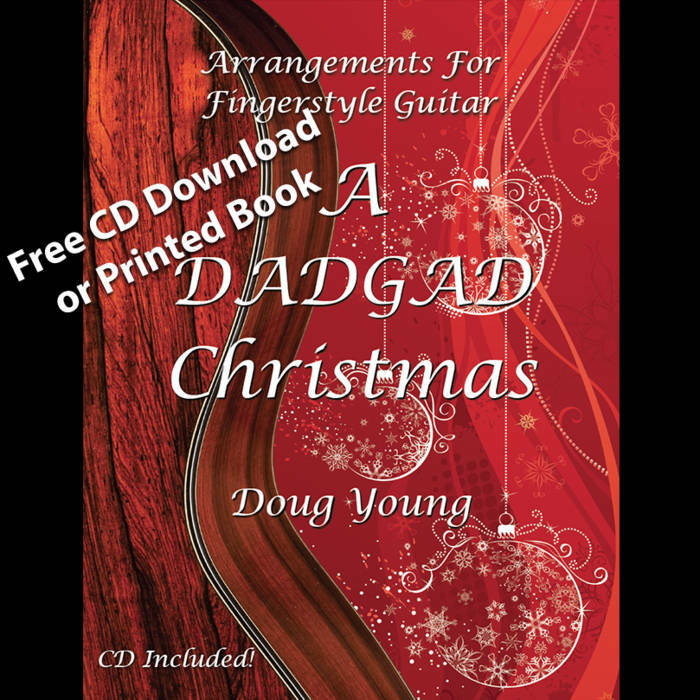 My book contains 21 arrangements for fingerstyle guitar, all in DADGAD tuning. Most of the arrangements are meant to be so easy that you can read them and elaborate on the fly to build your own arrangements. There's a few fully-developed arrangements as well! You can buy the book on Amazon and download the CD tracks free from my store page, order the physical book with an enclosed CD directly from me, or download download a digital version for your iPad or kindle from my store. "This book is a gem! it is written for people who have been playing standard tuning for a while and know their way around a guitar but it could used by someone with just a basic knowledge of finger style guitar. The book contains so much quality instruction and genuinely musical examples! it is a model of how a good guitar instruction book should be written." -- Amazon.uk reviewer A complete beginning to end guide to amplifying an acoustic guitar from pickup selection and installation to stage setups, amps, PA systems, monitoring, and more.